Battlefront 2 Update 1.04 for PS4 and Xbox One is now available for download. 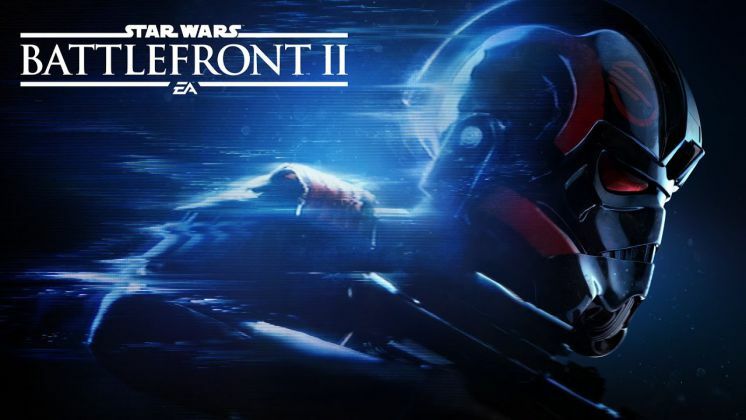 According to the official Battlefront 2 1.04 Patch Notes, this update includes various fixes and improvements to the game. The amount of Score and Battle points gained by using the Disruptor Shot mod for the NT-242 when used against vehicles is now reduced. Also, Battlefront 2 version 1.04 tweaked the spawning positions when playing Strike on Kamino. Check out full details below. The amount of Score and Battle points gained by using the Disruptor Shot mod for the NT-242 when used against vehicles reduced with Battlefront 2 version 1.04. Battlefront 2 1.04 reduced the amount of Score and Battle points gained by using the LAAT Gunship against vehicles. Reduced the amount of damage the Stinger Pistol ability does against Heroes & Villains. Boba Fett can no longer capture objectives while hovering high above the objective. Blocked of some areas on Kamino and Naboo where players could use aerial units to gain an unfair advantage over other players. Tweaked the spawning positions when playing Strike on Kamino. Battlefront 2 Update 1.04 tweaked the combat area on Tatooine when playing Strike. Tweaked the combat area on Endor when playing Blast. Tweaked the combat area on Hoth when playing Blast. Battlefront 2 1.04 tweaked the spawning positions of Starfighters when playing Galactic Assault on Tatooine. Tweaked the spawn positions of the AAT when playing Galactic Assault on Kashyyyk. Fixed several collision and traversal issues on Jakku. Fixed several collision and traversal issues on Kashyyyk. Battlefront 2 patch 1.04 addressed several collision and traversal issues on Endor. Fixed several collision issues on the Death Star II. Fixed several UI issues in the spawn screen when playing Heroes vs Villains. Addressed an issue where the objective markers would not update correctly during Galactic Assault on Endor. Fixed an issue where some automatic doors would not open when approached by Villains in Heroes vs Villains. Fixed an issue where texture was missing near the East Gate Control when playing Strike on Yavin IV. Corrected an issue where the reticule from Lando’s Sharp Shot ability would remain active longer than intended. Reduced the amount of the damage the NT-242 with the Disruptor Shot mod does against the AT-ST. Fixed an issue where the Scan Dart ability would not work correctly when used on doors. Players will no longer be able to start a round if the pre-round requirements are not met. Battlefront 2 Update 1.04 addressed an issue where the HUD would indicate that friendly forces are taking damage when being hit with by the Ion Charge ability on the AT-RT. The Heavy Trooper’s Impact Grenade ability VFX now works as intended. The DLT-20A Targeting Rifle VFX now works as intended. The Pulse Cannon ability VFX now works as intended. Fixed several issues with the End of Round screen where tall characters would not fit in the screen. Battlefront 2 version 1.04 fixed an issue where the players could not Zoom after switching weapons from an overheated TL50. Fixed several clipping issues that occurred during the campaign. Fixed an issue where Iden’s Star Cards will display their multiplayer stats during the Campaign. Battlefront 2 1.04 has fixed several animation issues for Heroes and Villains. Fixed several texture issues in Arcade mode. Fixed several collision issues in Arcade mode. Previously, update 1.03 was released with fixes. 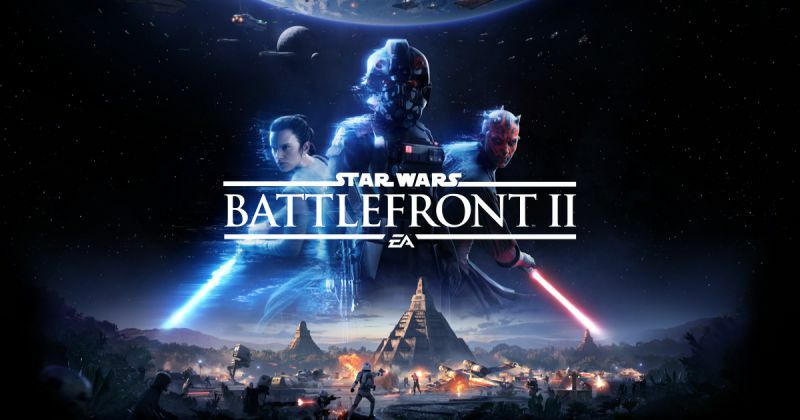 Check your game update and download Battlefront 2 Update 1.04.